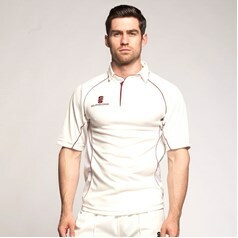 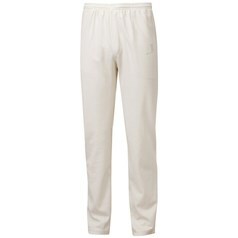 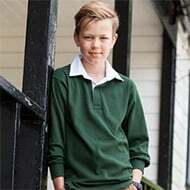 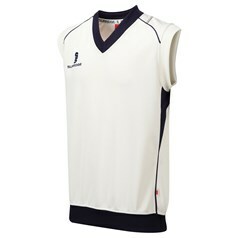 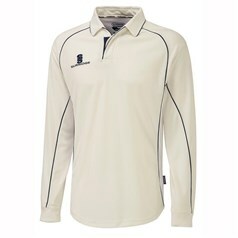 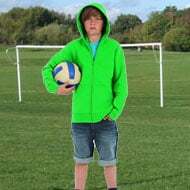 Surridge cricket clothing and cricket team kit is available from JKL Clothing. 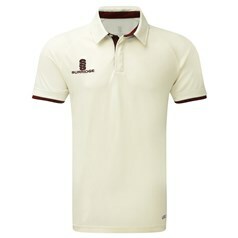 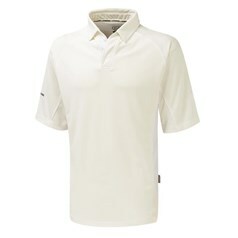 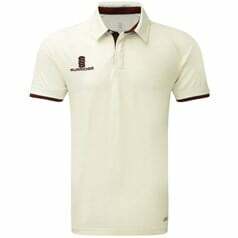 The Surridge brand specifically manufactures clothing for cricket and supplies and range of cricket clothing worn either on the field play or during training. 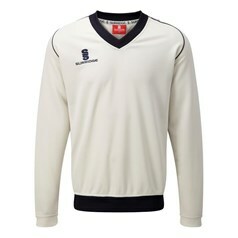 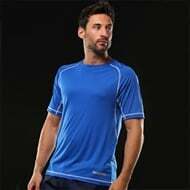 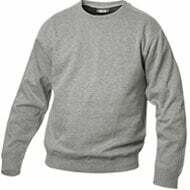 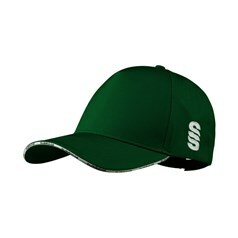 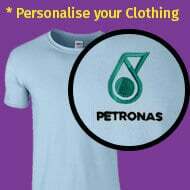 Cricketers need a smart yet comfortable team kit to play and train in.